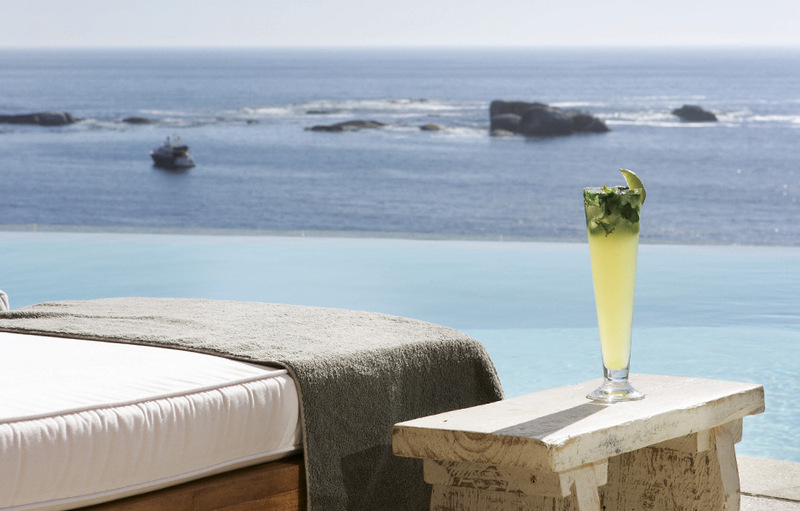 It would be hard to find a more idyllic getaway than the Molori Clifton. With expansive views over Clifton’s famed glittering white-sand beaches to the alluring azure Atlantic, these two phenomenal villas, ‘The Clifton’ and ‘The Beach House’ are the pinnacle in stylish grandeur and opulent luxury. Set side-by-side, each with its own private entrance, the villas are a testament to exquisite design, absolute comfort and originality. 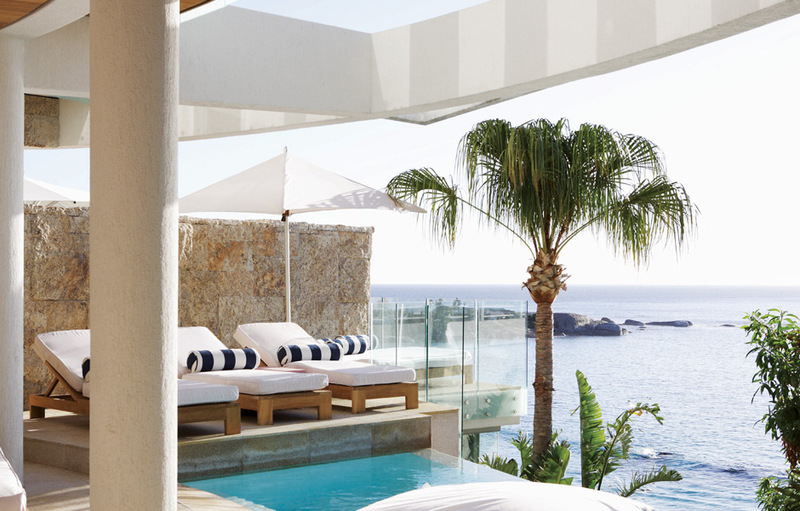 Each villa comes standard with state-of-the-art amenities and unique objet d’art from around the world. The Clifton is an expansive 1,077 square meters over three levels and features six stunning suites, each with its own en-suite bathroom with twin vanities, separate bath and rain shower. The most luxurious of suites is the Presidential Suite whose glass walls open up to bring the panoramic views inside. It also features extensive walk-in closets, private media room and study, a spacious marble bathtub and a separate steam shower. Watch the beautiful people live on Clifton’s beaches on four giant flat screen TV’s behind the bar or relax on the custom 4,5m couch. 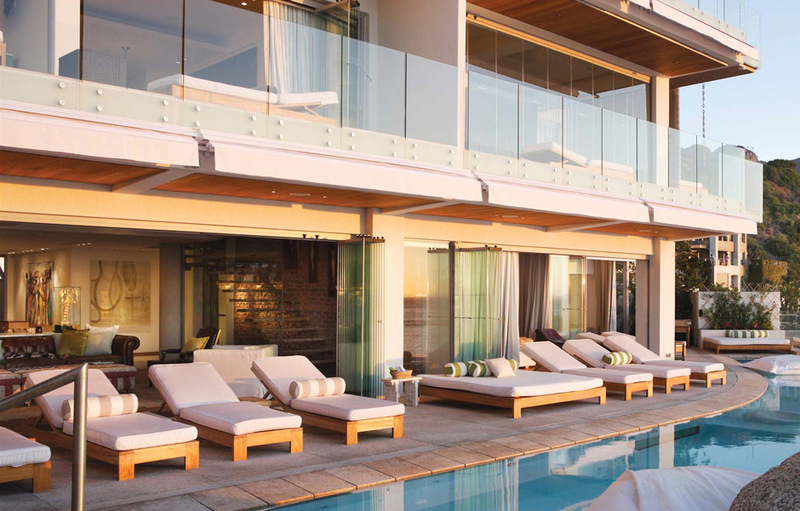 Time is inconsequential here and guests are encouraged to embrace the relaxed Cape Town lifestyle. 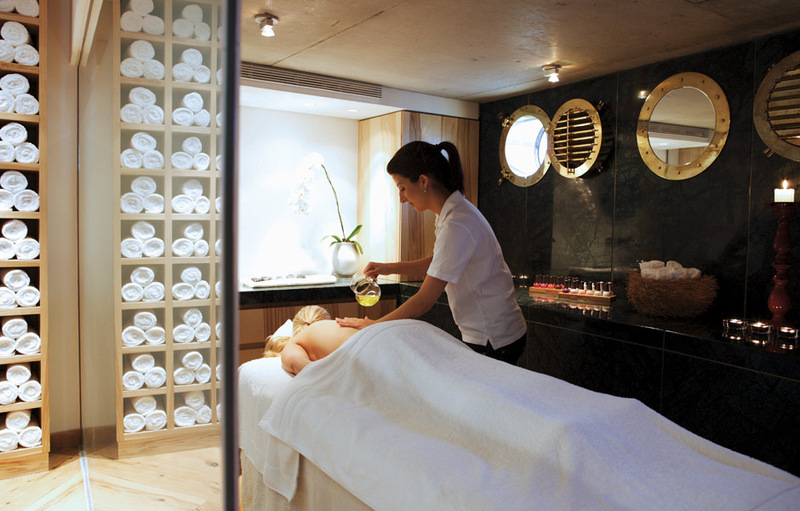 Enjoy a massage in the Molori Spa overlooking Clifton’s beaches or keep fit in the well-equipped gym. A communal cutting-edge media room is available and seats 12 guests in comfort. The smaller of the two villas is still a spacious 604 square meters of unadulterated luxury. Also built over three levels, this villa features three suites with en-suite bathrooms with twin vanities, rain showers and separate bathtubs. The master suite and second suite share a wide ocean-view terrace (with six-seater Jacuzzi), while the third suite has impressive views of Lion’s Head to the rear of the property. It’s the personal touches that make the Molori properties so special. 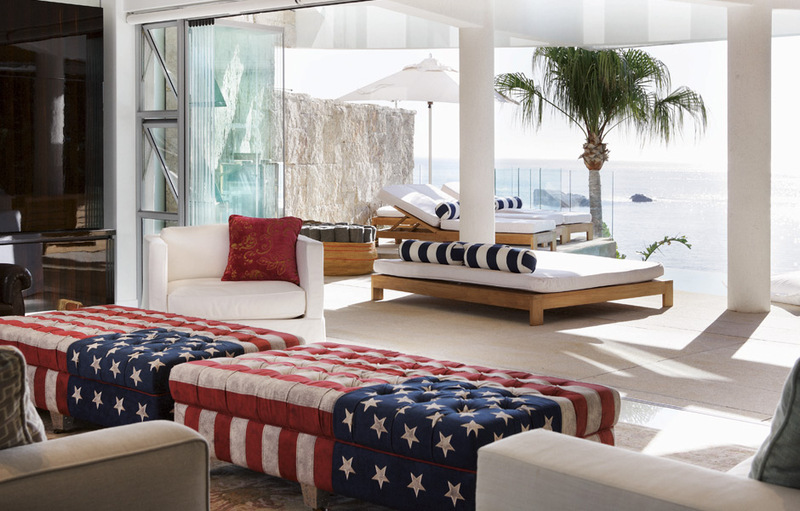 The owner’s personality shines through in all decor and objet d’art in both The Clifton and The Beach House.